Soon after reports emerged of Samsung’s pending corporate makeover, Bloomberg reported that Apple is actively considering utilising its own chips in its Mac lineup. Currently all Macs (including Macbooks) are powered by Intel’s processors. However, Apple is confident that their ARM-based processors that are designed in-house will soon be powerful enough to be used on more than just smartphones and tablets. It is no surprise that Apple is slowly shifting its manufacturing processes to be done within the company. For instance, the A6 and A6X processor was designed by Apple’s engineers, both of which performed exceedingly better than standard ARM designs from which they are based on. Further, Apple’s increasingly frosty relationship with Samsung provides greater impetus for Apple to reduce its dependency on the company, which manufactures these chips for Apple. 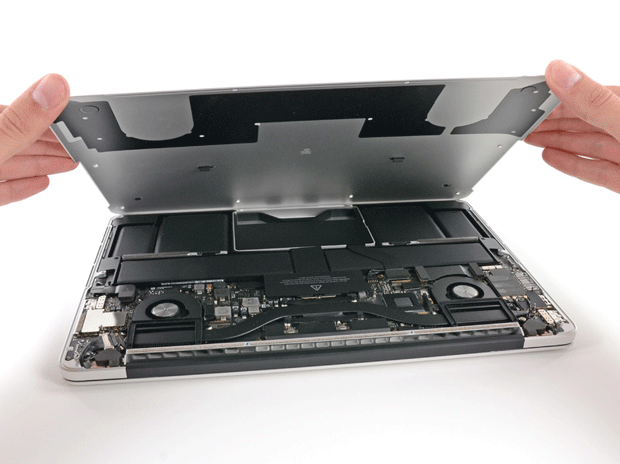 However, don’t expect to see exponentially better battery life on the next few ARM-based Macbook Airs anytime soon, as current ARM designs are deemed not yet powerful enough, with sources indicating that Apple-designed ARM chips may only begin to appear as late as 2017.